Filling a hole in the city’s dining scene, chef Lou Boquila has brought the flavors of the Philippines to Passyunk Avenue. 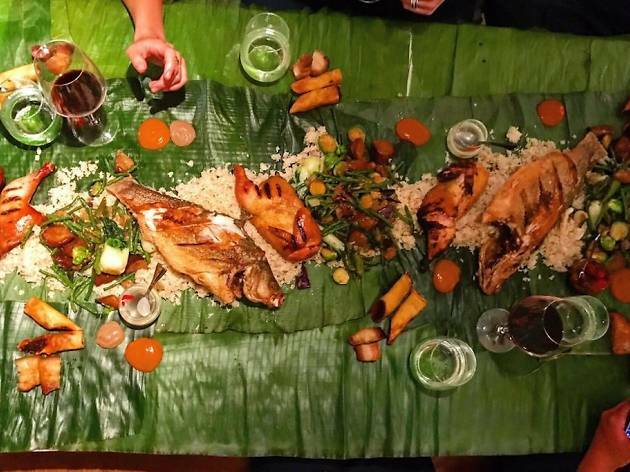 While classics like lumpia and sinangag might be on the menu, Boquila’s spin on these dishes is decidedly fine-dining, with picturesque plates and well-sourced ingredients. 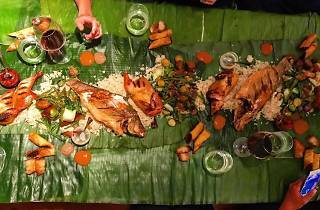 For a more hands-on meal, head in on Sunday night to order dishes from the kamayan menu, which are served family-style on a banana leaf and meant to be eaten with your fingers.